Injury, aging, or stressful activities can all cause a misalignment in your spine which triggers different symptoms throughout your body. Chiropractic adjustments and Foot Levelers' custom-made Spinal Pelvic Stabilizers (Foot orthotics) help bring your body back to its natural state of alignment. 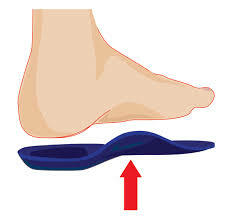 Stabilizers - a unique form of in-shoe orthotics - help hold your chiropractic adjustments in place and reduce skeletal stress and pain. And our office utilizes the Associate™ digital scanner, which is the fastest, most accurate, and most advanced method of processing your Stabilizer order. Call us today to find out how we can help improve your total body wellness - from head to toe! You can purchase this product in our office. Dr. Plasker's Breakthrough Solution for Living Your Best Life - Every Day of Your Life! 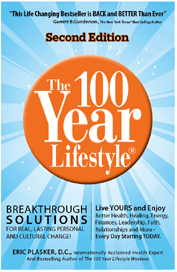 The High Energy Fitness Program for Living at Your Peak Throughout Your Lifetime.